The Indian Ocean plays host to the Island Light Holiday hotel in Maldives. 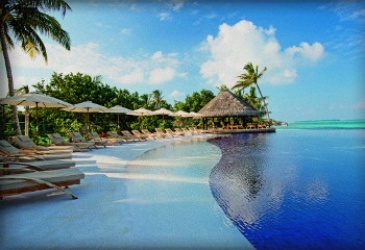 LUX* South Ari Atoll is considered to be the ultimate when it comes to luxury holidays. Pristine beaches with an array of adventure is just a heartbeat away. Flawless white beaches, locally sourced seafood at inviting restaurants all give this resort the value of pure enjoyment.